Unique handle and pad. 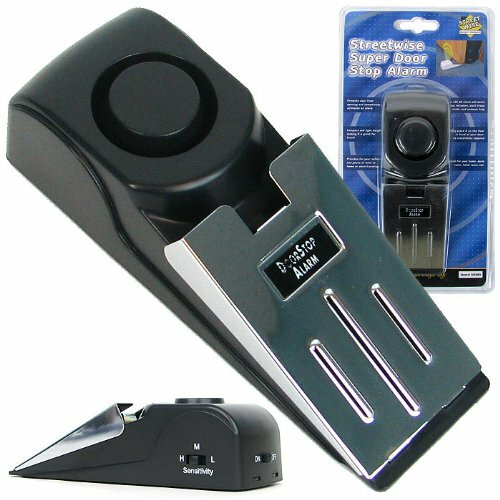 Removes and resists fingerprints. Leaves a brilliant streak free shine. Kit contains 1 stainless steel cleaner, handle, and 6 pre moistened pads. 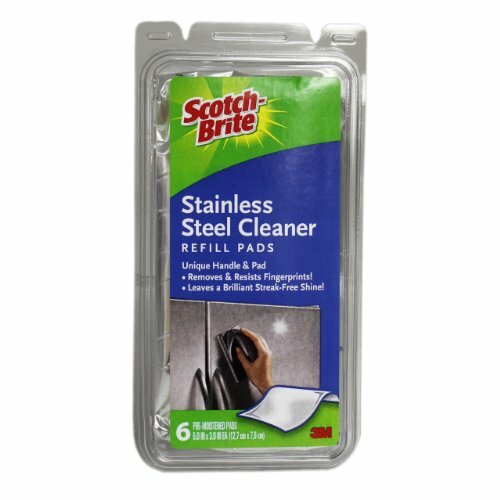 Scotch Brite stainless steel cleaner is a uniquely designed handle and pad that together clean and shine your stainless steel appliances. Each pre moistened pad contains cleaner specially formulated to clean and polish stainless steel and the handle makes the job quick and easy, delivering a brilliant streak free shine. 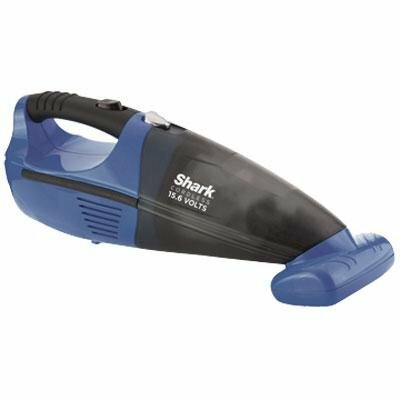 Removes smudges and fingerprints. Resists fingerprints. Keeps surfaces looking better longer. 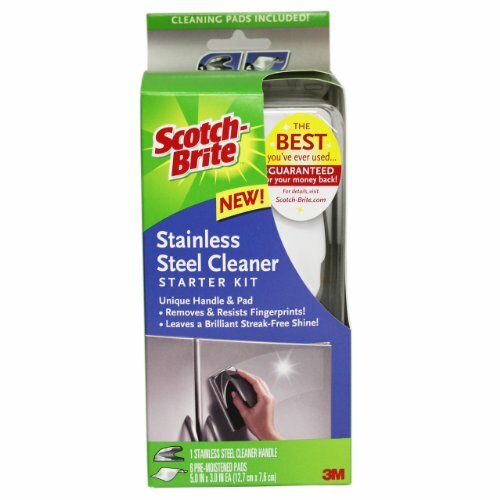 Won’t scratch stainless steel surfaces. Do not use handle alone without the pad attached.